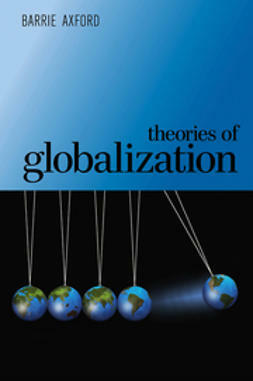 Globalization is now widely discussed but the debates often remain locked within particular disciplinary discourses. 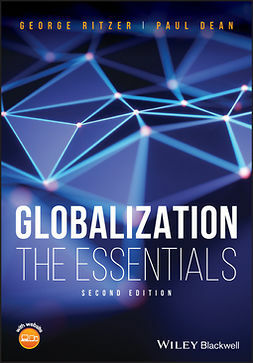 This book brings together for the first time a social theory and cultural studies approach to the understanding of globalization. 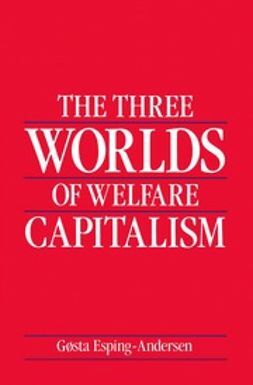 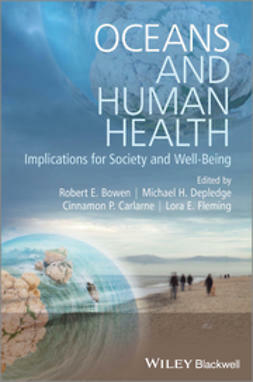 The book starts with an analysis of the relationship between the globalization process and contemporary culture change and goes on to relate this to debates about social and cultural modernity. 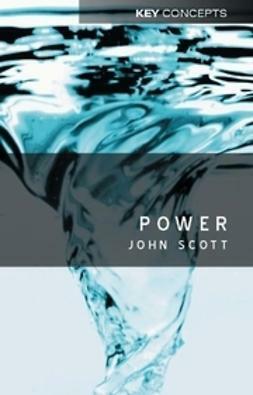 At the heart of the book is a far-reaching analysis of the complex, ambiguous "lived experience" of global modernity. 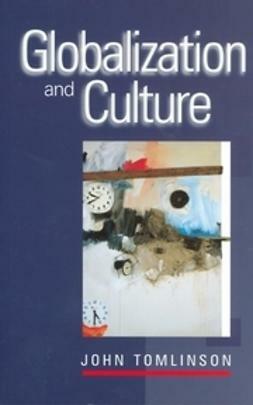 Tomlinson argues that we can now see a general pattern of the dissolution between cultural experience and territorial location. 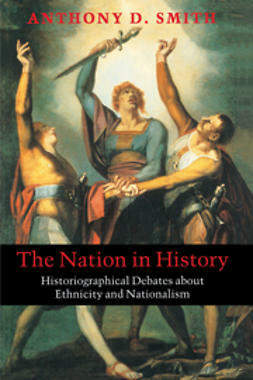 The "uneven" nature of this experience is discussed in relation to first and third world societies, along with arguments about the hybridization of cultures, and special role of communications and media technologies in this process of "deterritorialization". 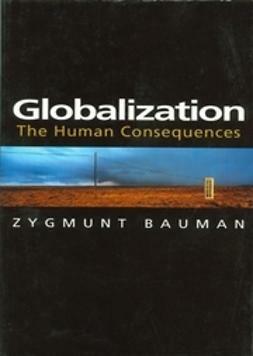 Globalization and Cultureconcludes with a discussion of the cultural politics of cosmopolitanism. 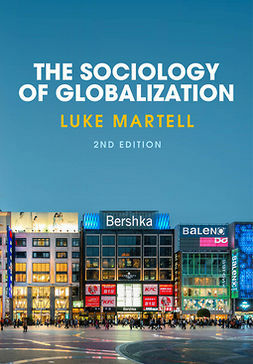 Accessibly written, this book will be of interest to second year undergraduates and above in sociology, media studies, cultural and communication studies, and anyone interested in globalization.